** Available after hours by appointment. Closed on Sundays and all major Holidays. If you live in the Foothills of the Carolinas we are very easy to locate. 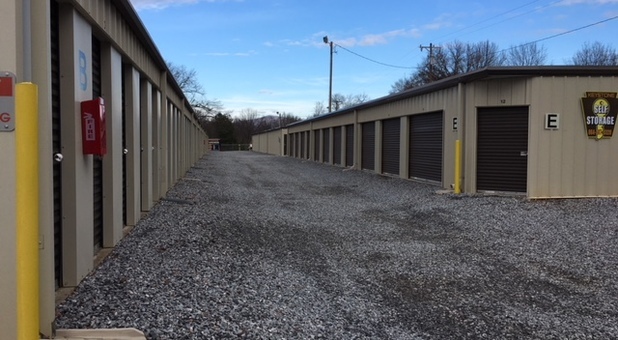 Our facility is on the corner of Ashville Hwy(Hwy-176) and Tucker Street.Our units are conveniently accessible for you to store your household items, business items, freight, auto, equestrian equipment, or just about anything. ** We are a Cruise America RV Rental dealership (864 )457-1399. Head north on Ashville Hwy (Hwy-176) toward Landrum. Turn right on Tucker Street, facility is on your right just over railroad tracks. Head east on Scenic Hwy 11 to Ashville Hwy (Hwy-176), take a left on Ashville Hwy (Hwy-176) to Tucker Street, facility is on your right just over railroad tracks. 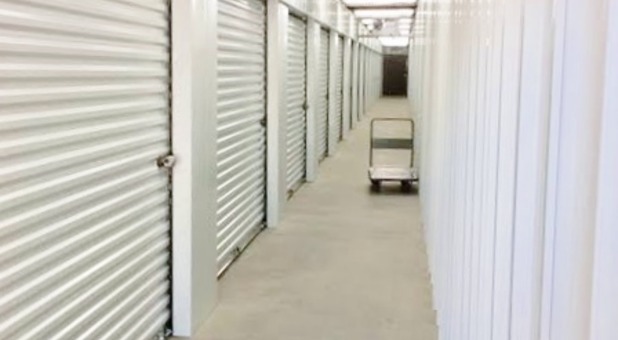 Available in a variety of sizes, our storage units are drive-up accessible so that you can park your vehicle close to your unit for quick and hassle-free unloading. We will work hard to exceed your expectations. In keeping with our desire to offer you the ultimate in convenience, we provide an easy online bill pay feature, which means that you can pay for your unit from anywhere with an internet connection. We know that your belongings are important. You can rely on us to keep your goods safe thanks to our variety of security measures in place to do just that. Apart from security surveillance cameras all over the property, we also have Duke Energy Stadium Lighting. Still not sure that you’re choosing the perfect facility for your needs? Get in touch with us to answer all your questions. We are only a phone call away. Thank YOU to all of you for your good kind Christian environment! Blessings. Ronda, It was our pleasure. 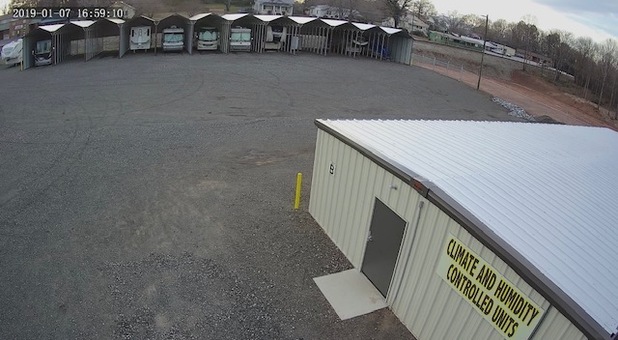 By far the cleanest, best-run, most convenient and secure storage facility in the upstate. Thank you for your beautiful facility to store our motor-coach. Very comforting piece of mind to have it undercover now. This is truly a professional operation....well lighted, clean, easy access and maintained to the highest standards. It was a pleasure to work with them.